Things are getting more intense in Libya. 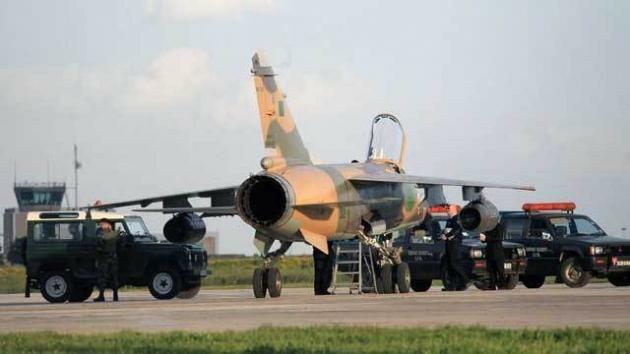 Two Libyan Mirage F1 jet fighters did not finish their mission and instead decided to escape the country after they refused to attack unarmed civilian protesters on the streets. 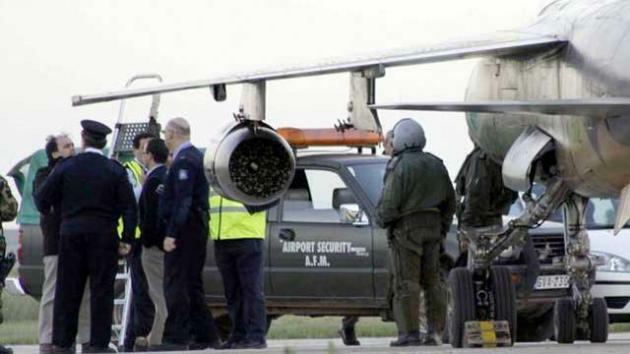 They landed in Malta's International Airport, and are seeking political asylum. 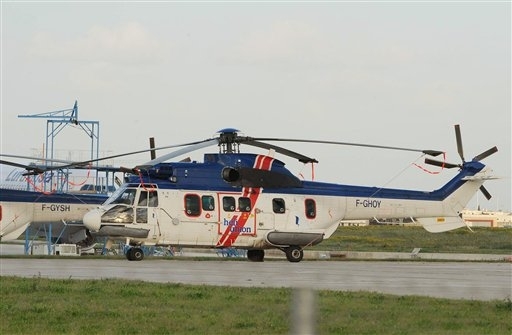 In addition to that, two civilian super Puma helicopters carrying French Oil rig workers have also landed in Malta after leaving Libya without clearance. According to multiple eyewitness reports, there have been aerial attacks on demonstrators on ground coupled with heavy artillery fire, according to the Al Arabiya and Al Jazeera networks.